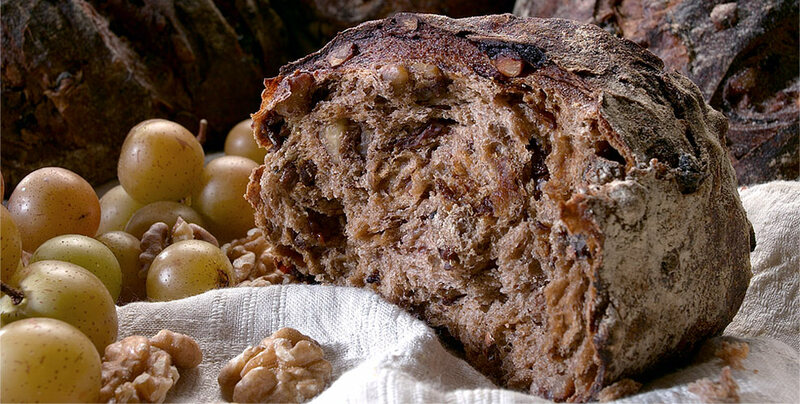 Leibomo Limbbu is a Lahti-based family owned bakery founded in 2009. For us baking is not schedule oriented assembly line industry. It’s the way of the creative craftsmen to please their fellow men. 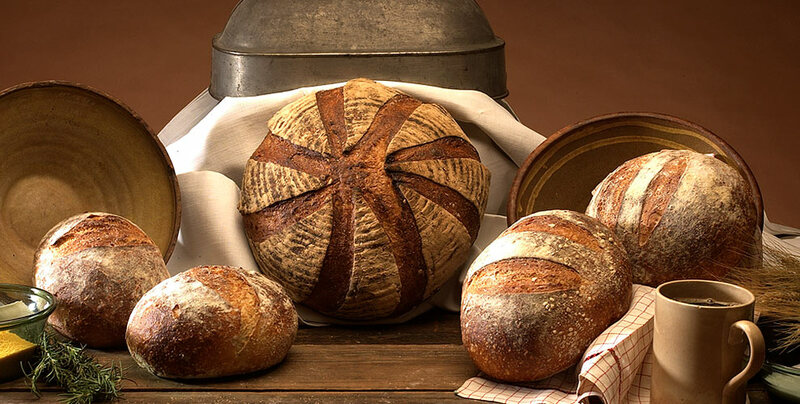 Each bread we bake is a piece of art. We take time in choosing our ingredients carefully and let the dough tell us when it’s ready to be baked. 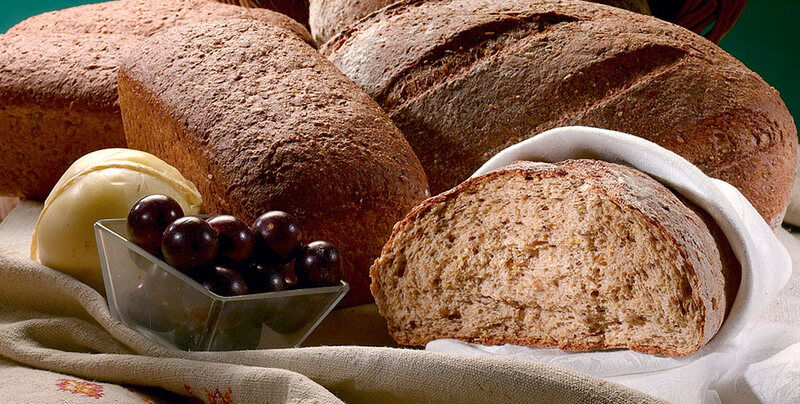 What we get is tasty and uncomplicated baked goods made by using the traditional methods. A bread can be an experience. Taste and be delighted.